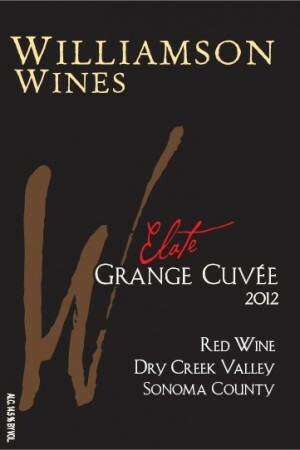 In making Elate Bill wanted to produce a wine in the style of an Australian Grange. 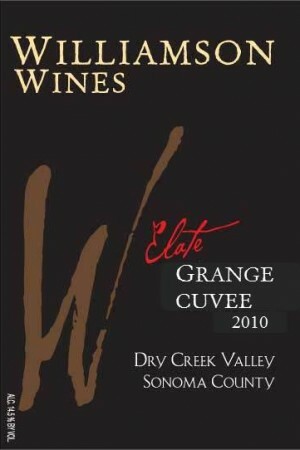 From our first experimental vintage in 2008 our Elate Grange Cuvée has been a fine homage to one of the world's most prestigious iconic wines. Primarily Shiraz driven with a small percentage of Cabernet Sauvignon, Elate is a beautifully seductive, modern wine that combines some of the best qualities of great wines of Bordeaux and the Rhone. Elate shows a deep purple color inviting you to taste. 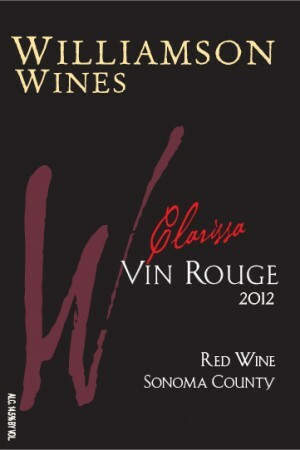 A weighted and concentrated wine combining intense, ripe plum aromas with smoky oak. At first taste you notice the wine is already complex with smoky, coffee and plum-like fruit, integrated oak, fine tannins and promising length. 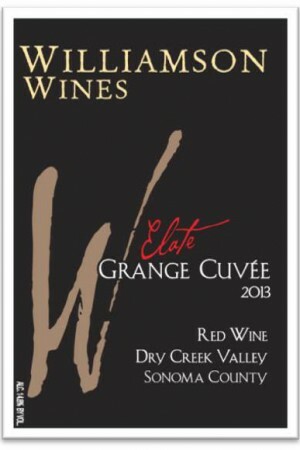 This is a balanced and opulent wine showing long term potential. Blessed with ideal weather 2012 was one of those idyllic growing seasons. The 2012 grape harvest yielded generous amounts of high quality fruit causing us and our fellow winemakers to use words such as "excellent," "outstanding" and "ideal" to describe the vintage. Located high on the Dry Creek Valley bench land the Vesenaz vineyard is planted on sandy soil filled with shale and serpentine rock which will not hold water. Irrigation immediately drains out in the same way as the hillside vineyards of the Rhône Valley, so here we planted the classic Rhône grape varieties Syrah/Shiraz, Grenache and Mourvèdre.